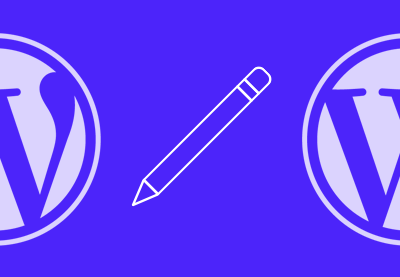 Before you can build a WordPress theme, you need to design it (or have a design to work with). 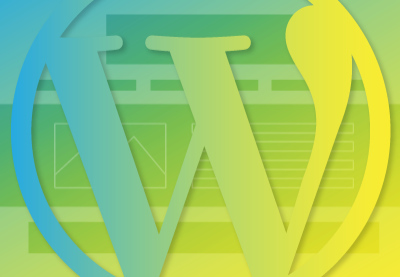 In our course Designing for WordPress, you’ll learn the fundamentals of WordPress theme design and all the design considerations you need to think about, from the smallest widget to the largest and most complex page. 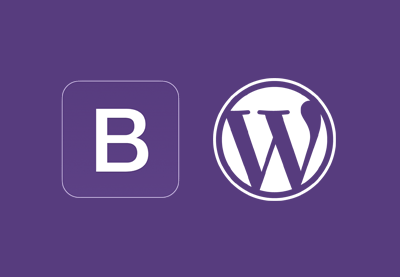 Bootstrap: Bootstrap is an open-source framework that's designed to give you a head start in developing responsive, mobile first projects on the web. 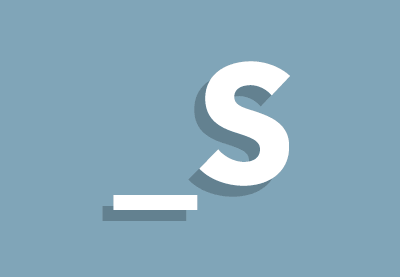 Underscores: Underscores is a starter theme by the makers of WordPress themselves. 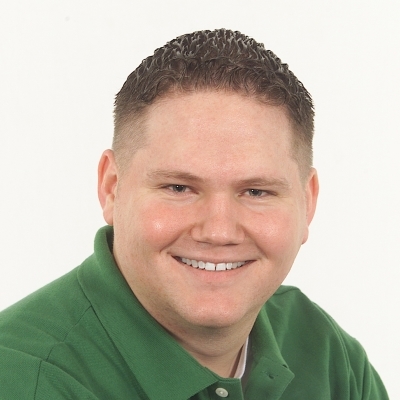 It's designed to give you a “1,000-hour head start” on WordPress theme creation. 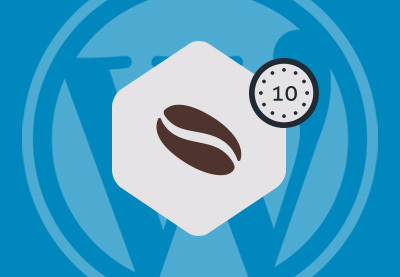 In these Coffee Break Courses you'll learn everything you need to know to get started coding WordPress. Once you've built a basic theme, don't stop there! 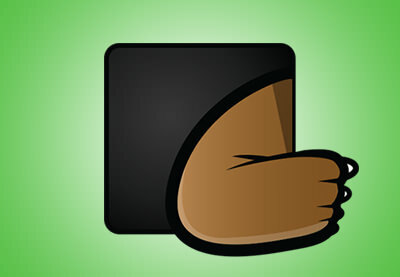 There are many ways you can customize WordPress and power it up! Learn how to create a more complete package for your clients and theme buyers. 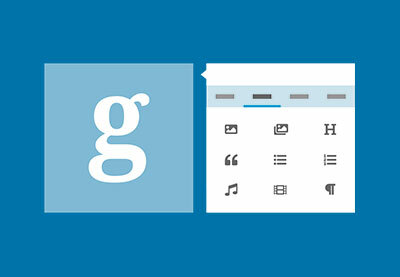 In the Coffee Break Course below, you'll get a first look at Gutenberg. 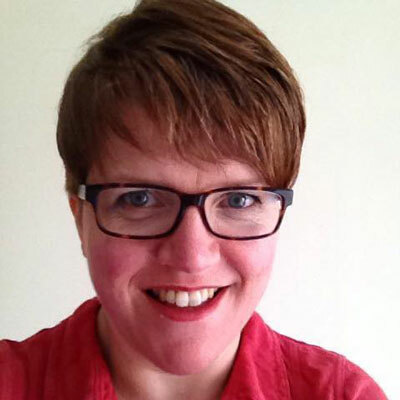 Rachel McCollin will show you how to set up Gutenberg as a plugin on your existing site, and how to get started using the Gutenberg editor to create content. Follow along and you'll get to experience some of the new features of Gutenberg first-hand. 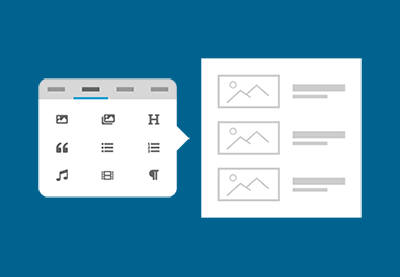 Learn how to integrate WPBakery Page Builder in your WordPress theme and customize it to fit your specific theme requirements. 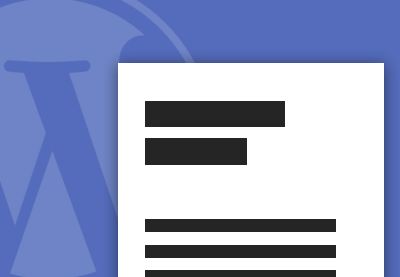 Template files are at the heart of every WordPress theme. 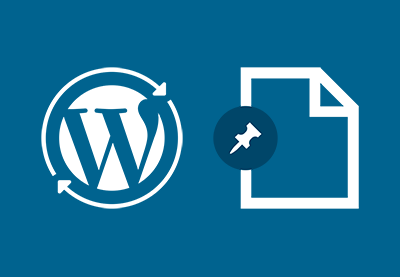 If you've already started creating WordPress themes, chances are you have some experience with coding template files. But there's always more to learn! In Coding Advanced WordPress Theme Templates you'll learn how to customize your themes with advanced theme templates. You'll create an advanced WordPress theme for a blog and along the way you'll learn different ways to code the Loop, how to create templates for custom page and post types, how to create templates for custom taxonomies, and how to use conditional tags to make your templates more flexible. In Create a Custom Front Page With a WordPress Theme Template, instructor Rachel McCollin will show you how to go from a plain homepage using the WordPress 2016 theme to a custom page with a slideshow, static content, a widget area, and custom loops. 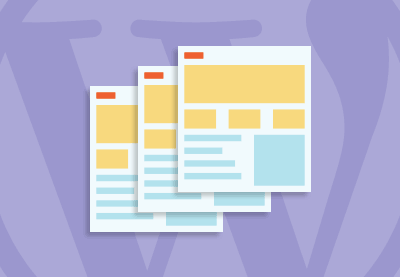 By the time you finish, you'll be able to create your own custom front page with WordPress template files! 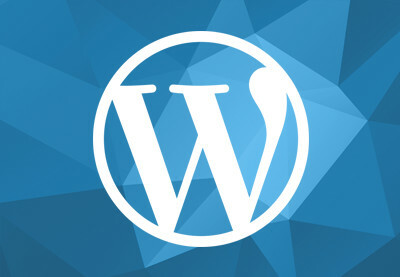 The default "Page" and "Post" content types are enough for many websites and blogs, but in order to really harness the power of WordPress as a CMS, you'll want to create custom content types with fields and taxonomies specific to your particular application. 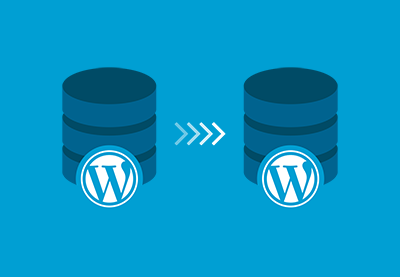 In Using Custom Content Types in WordPress, you'll learn how custom content types work with the WordPress database, plugin, and templating system. Along the way, you'll use custom post types, custom taxonomies, and custom fields to build a simple astronomy CMS for displaying information about the largest moons in the solar system! 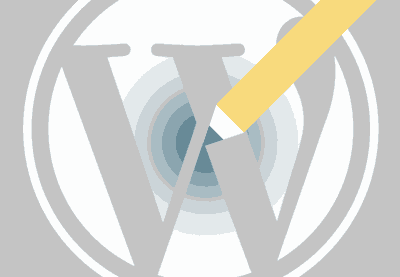 In Guide to The Loop in WordPress, you'll learn how The Loop works in WordPress. 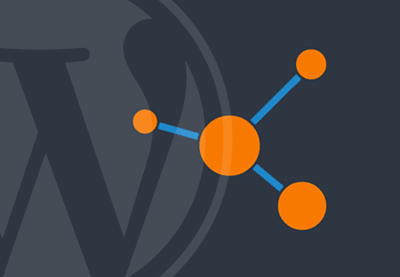 You'll learn how to modify The Loop in your themes and plugins. You'll also see how to create a loop from scratch for the ultimate in customizability. 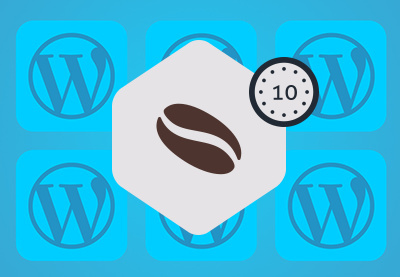 Learn how to customize the WordPress admin screens to create a bespoke version of the WordPress admin for yourself and your clients in these courses. 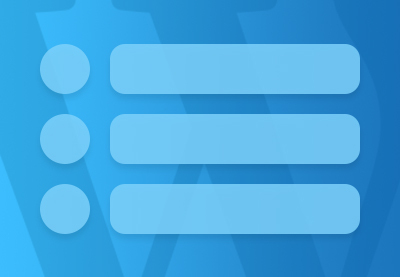 For more on creating custom admin pages for WordPress, read our series of tutorials. 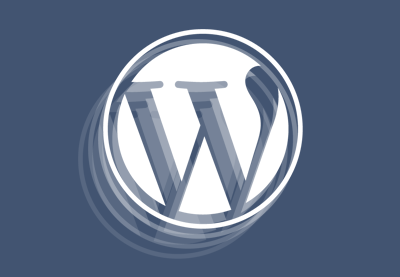 Themes let you customize every aspect of the design and functionality of a WordPress site. But what if you want to let your client customize some aspect of the theme? 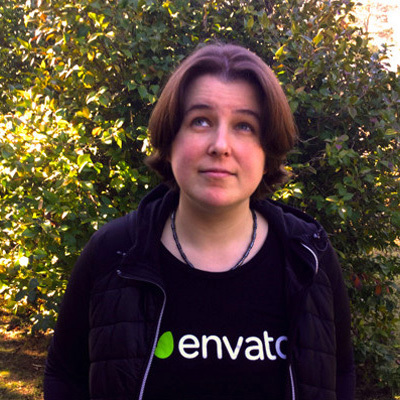 Perhaps you want to sell a theme on Envato Market, and you want to let buyers adjust the color scheme and logo to match their brand. 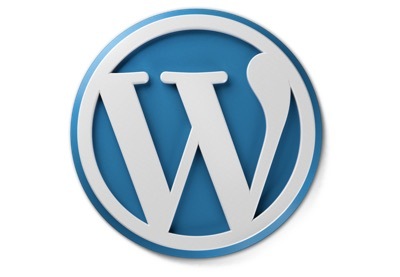 That's where the WordPress theme Customizer comes in. By making your theme Customizer-ready, you let site owners instantly change their website look and feel from within the WordPress admin UI. 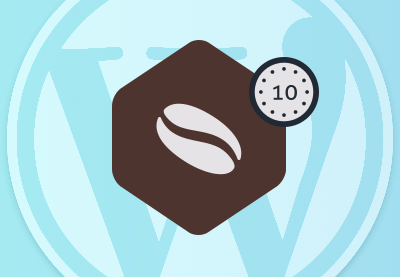 In this Coffee Break Course, you'll learn how to ensure your theme is compatible with WooCommerce. 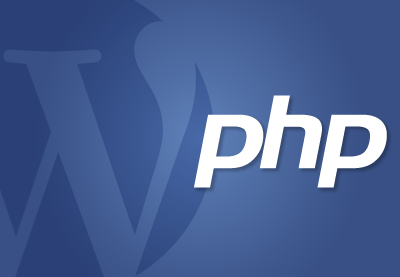 It only takes a few extra lines in a theme's functions.php file. 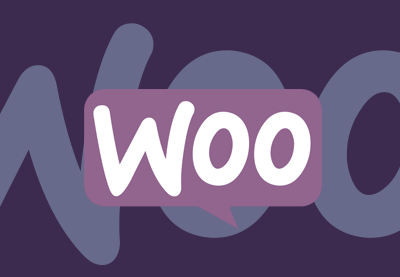 It's easy to do, and best of all, it even works to add WooCommerce support to a third-party theme. 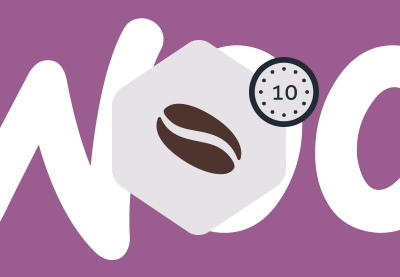 WooCommerce provides a lot of power and flexibility for simple storefronts out of the box, but to build truly outstanding sites, we have to dig a little deeper. 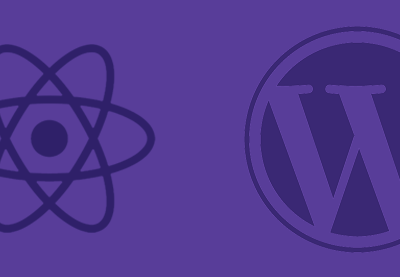 In these courses, Envato Tuts+ instructor Rachel McCollin will teach you how to make use of the WooCommerce API to ensure that the screens on your store fit with your overall theme and your store’s brand. 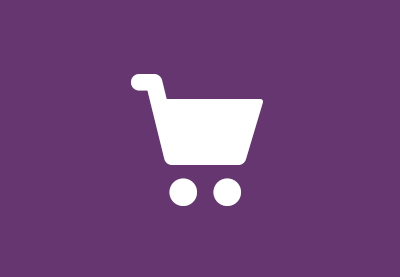 You'll then learn how to enhance your WooCommerce site with features such as embedded video, mega menus, and filter menus. 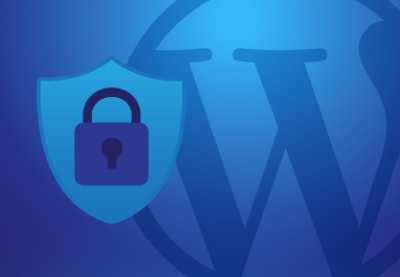 In Essential WordPress Plugins, you'll learn how to install and configure free plugins for backup, security, caching, and SEO. 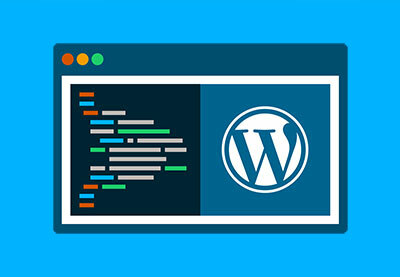 If you want to get started coding your own plugins for WordPress, then 3 Practical Projects to Learn to Code WordPress Plugins is a great first step. You'll learn to code plugins with a series of practical projects. 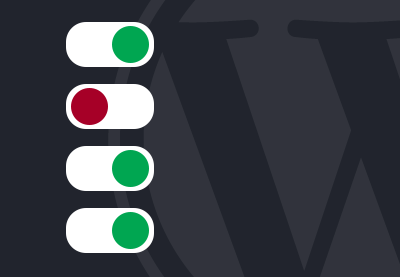 With a little work, you could use these plugins in your own sites! 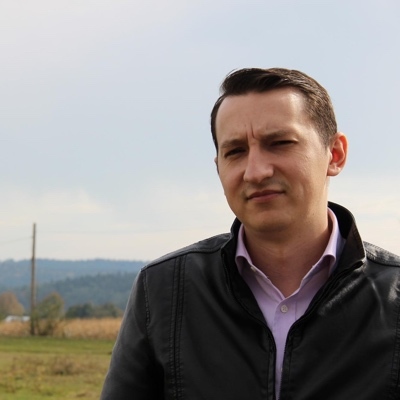 If you can't find the right plugin for the functionality, why not build it yourself? 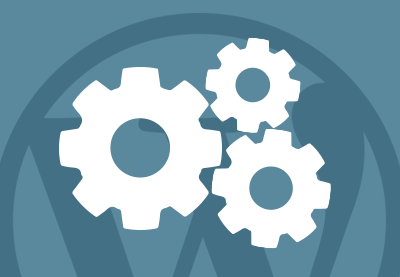 In the course Introduction to WordPress Plugin Development, you'll learn about everything that goes into building a WordPress plugin, and you'll finish up by building your own fully functional plugin. Make sure you're also subscribed to our weekly digests to get a comprehensive summary of all our new code and web design tutorials each week, delivered straight to your inbox. Why not find your own heroes on a social coding site like GitHub, ask questions on StackExchange, or join the WP Developers’ Club? The best thing about networks like these is the advice everybody gives each other; if you have a problem, someone will have had it before you and will be willing to lend a hand. Remember, you can always ask for help in our forum! 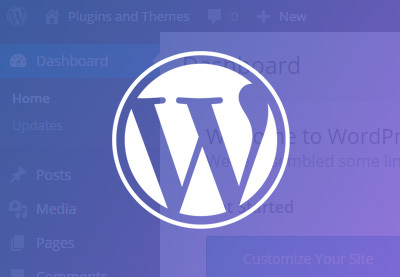 Have you built a fantastic WordPress theme with your newly developed skills? Is it something that other people would find valuable? Why not think about selling your theme? The largest WordPress theme marketplace on the web is ThemeForest, but there's lots to think about before you dive in. 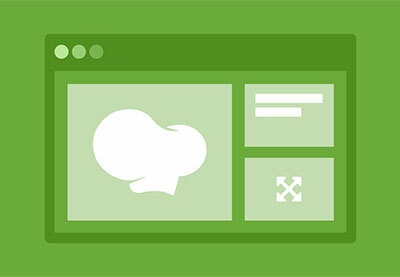 We have two tutorials that will help you think through whether your theme is ready to be sold.